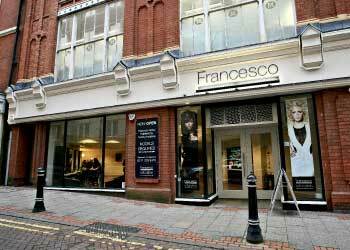 Francesco Group Hairdressing Academies based in Birmingham, Poole and Stafford. 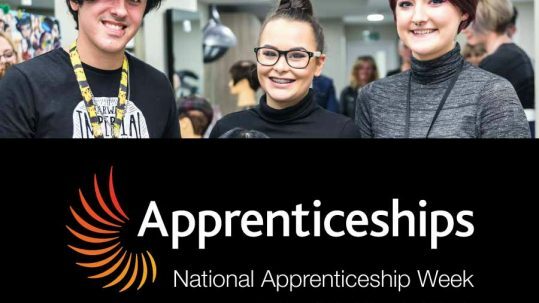 Home to our Apprenticeships, Full Time Learning and Advanced Courses, with experts teaching the hairdressing stars of the future. 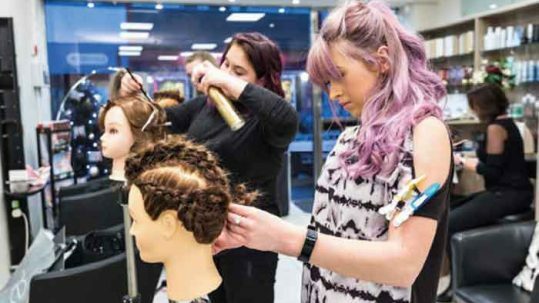 Home to our Full Time Students and Apprentices, the Academy is set within a real salon environment to give you relevant, commercial experience whilst training, which helps to make you more employable. The Academy features two spacious salons, a theory room and student facilities to give you the best possible learning experience. 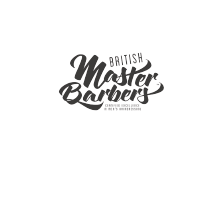 Our Academy in the South of England is based in Poole, Dorset. 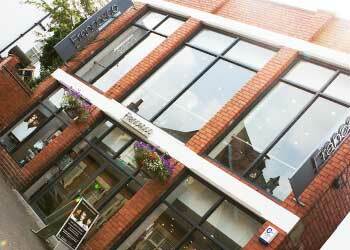 Newly refurbished, it is home to Full Time Students and Apprentices. Poole Academy is set within a real salon environment to give you relevant, commercial experience whilst training, which helps to make you more employable. The Stafford Academy is our graduate salon, with practical work stations for around 50 students.  The purpose built, state-of-the-art Academy Salon gives you a taster of a real salon environment; taking appointments and looking after clients whilst under supervision of your trainers. We actively encourage work-based learning to give you maximum salon experience and help increase your employability. Prices and services may vary at individual Academies. Please contact your preferred Academy directly. 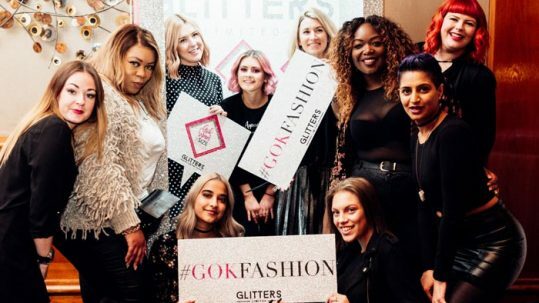 Talented members of the Francesco Group Family share their knowledge for National Apprenticeship Week, 4th to 8th March 2019..
Two of Francesco Group’s Apprentices were lucky enough to be invited to work with our Birmingham and Stafford FG Academy teams at Gok Wan’s One Size Fits All event in Birmingham..
Francesco Group is celebrating after great feedback from their recent Ofsted Inspection. 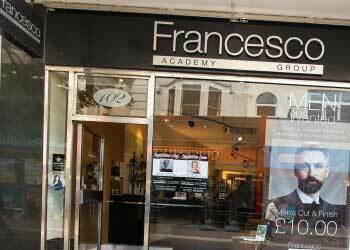 The private hairdressing training provider trains over 200 Apprentices each year..